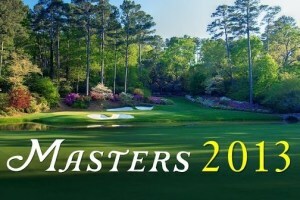 This entry was posted in The Masters Future Odds and tagged 2013 masters, 2013 masters odds, augusta national golf club, phil mickelson, rory mcilroy, valero texas open on April 8, 2013 by Bryan. With just over a week remaining until the first round of the 2013 Masters gets going, we wanted to take a moment to talk to you bettors about Tiger Woods, and the odds that have been formed for him relating to Major championships this season. This entry was posted in The Masters Future Odds and tagged 2013 masters betting odds, tiger woods, tiger woods major odds on April 3, 2013 by Bryan.